Always wanted to make a movie? Now you can. 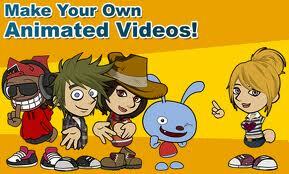 On the website of Go Animate (goanimate.com) it will only take you a few minutes to make your own animated movie. In English, of course. All you need to do is write the dialogues. You don’t need to draw a thing. The programme converts your text into speaking. Once you’ve finished the movie you’ve created, you can save it and show it to your friends. Or you can upload it to YouTube and use it to promote your business. (The YouTube feature and other perks cost money). How do you make your own movie? 1 Log in. The website asks your name and email address. You can choose a story from outer space (which I’ve done), from the office, school, ninja battles, animals, talking pictures (talking telephones, a cup of cola chatting to a hamburger), basketball, and many more fun themes. 4 Finally, write the dialogues. Make sure there are no spelling mistakes, or the characters won’t be able to “read” your dialogues. 5 Save your movie. You can share it on Facebook, send it to your friends by email, publish it on your website, or Twitter it. You can also upload it to YouTube, but as I’ve said this requires taking out your credit card. NB Don’t upgrade to Plus if you don’t want to pay. Show me Your Movie and You Could Win a Study Book! Please show me your movies. 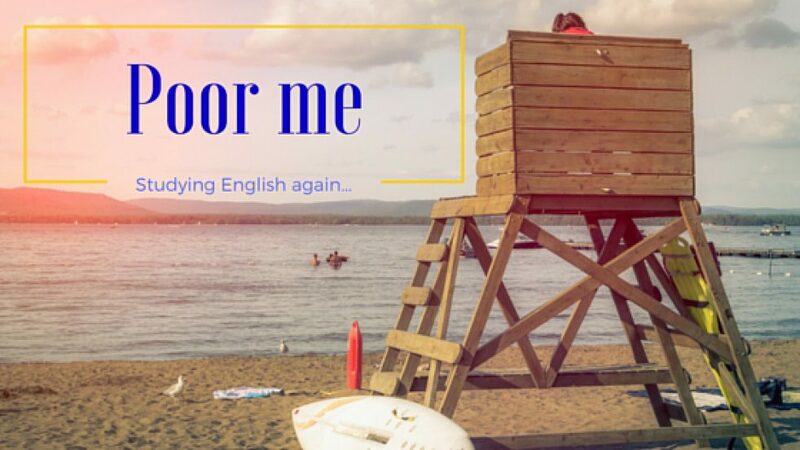 You can post it on the Facebook page of English with a Smile, or send me the link by email. If I like your movie I will send you a book.